Industrial Abrasives Limited was established in 1980 specialising in industrial diamonds for industrial applications primarily supplying diamond tool manufacturers around the world. The objective of our Company is to work alongside our customers, not just to make a sale! Where necessary we help and advise our clients by discussing the application, the problems and the aim and then move forward by providing the appropriate diamond type for each application. We specialise in the supply of rough industrial diamonds for all types of diamond tooling wherever possible, including processed longs and drilling materials, diamond grit and diamond micron powders. We also supply MCD (Monocrystalline Diamond), CVD Diamond (Chemical Vapour Deposition), PCD (Polycrystalline Diamond) and PCBN (Polycrystalline Cubic Boron Nitride) blanks and segments for other specialist tool types. Research and development of next generation diamond tooling utilising rough industrial diamonds and other super abrasive materials, can take many months even years before the results can be seen. We provide full support to our customers by working with them, supplying the necessary stone, material type or specialist grades of diamond grits and powders to help find the ultimate diamond material for each application. 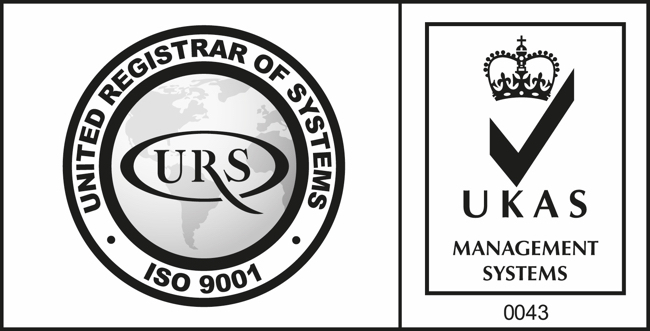 In 2013 we adapted our internal quality systems to meet the requirements of the well established ISO9001:2008 standard. In July 2013 our QMS was checked and audited by an independent UKAS accredited inspection body and having passed, we are pleased to provide even more confidence to our customers that quality and continual improvement is a high priority here at Industrial Abrasives Ltd.